Spectacular remodeled 1 bedroom condo in the heart of South Pointe on a quiet street with a balcony and covered assigned parking. 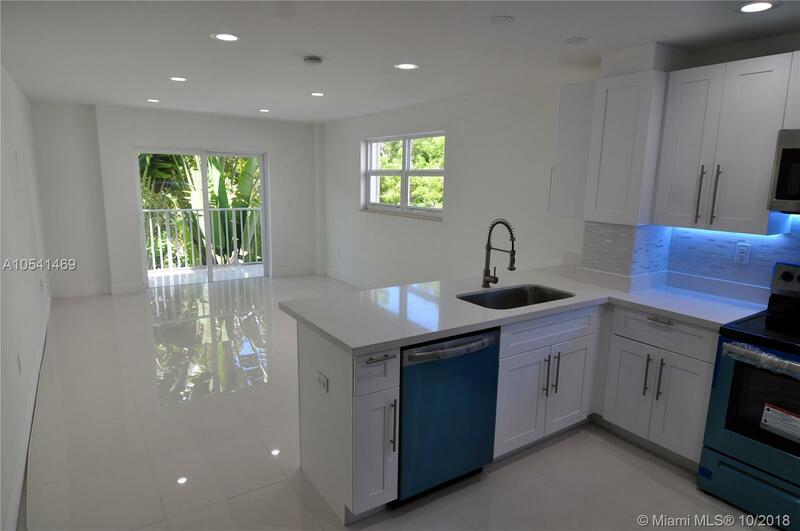 This South of Fifth cozy condo has NEW Kitchen cabinets and quartz counter top, NEW appliances, NEW bathroom, NEW Flooring, NEW Air conditioner, NEW Impact windows and NEW Washer/Dryer. Located in the most sought after location in South Beach better known as South Pointe. Selling Office: Miami Dreams Realty Inc.